Le Petit Paillette GIVEAWAY! 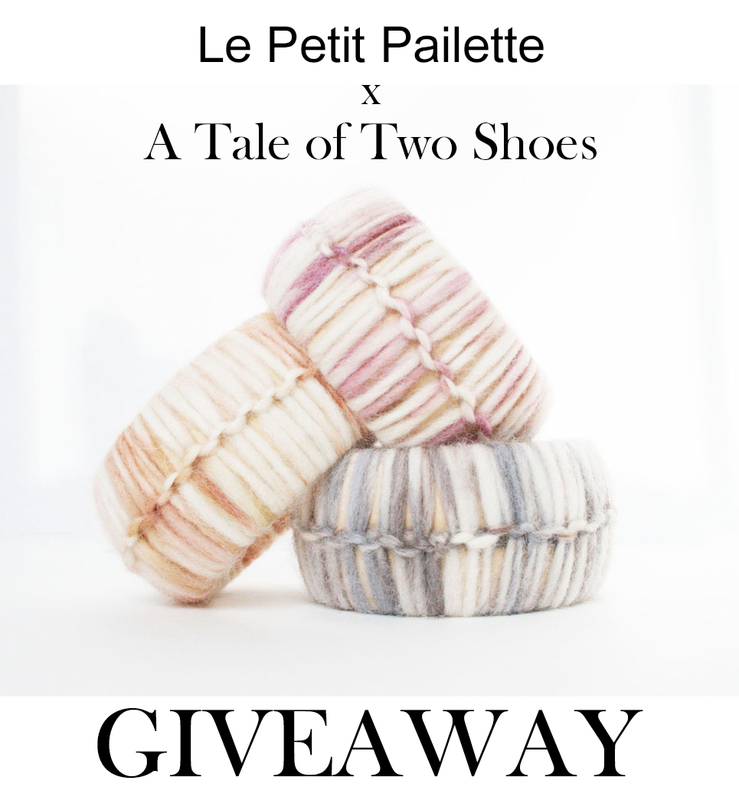 | A Tale of Two Shoes A Tale of Two Shoes: Le Petit Paillette GIVEAWAY! 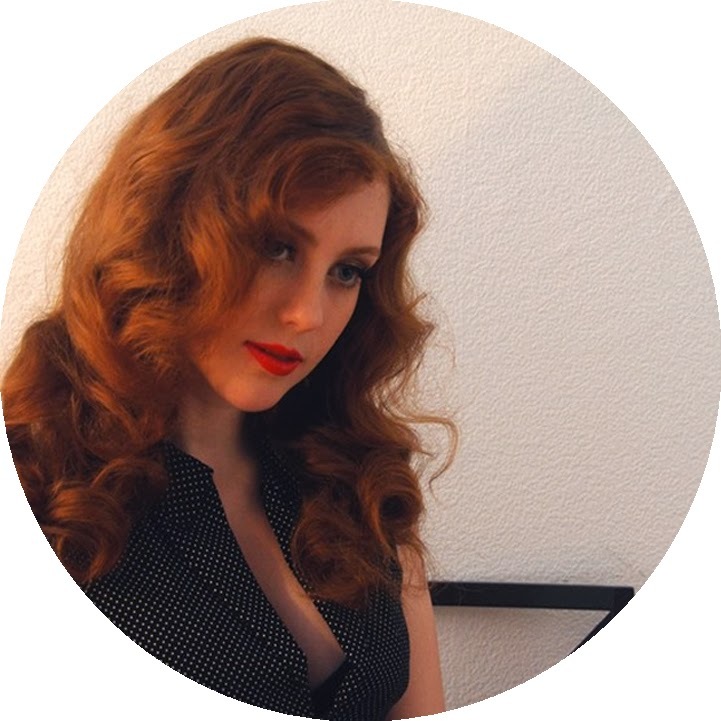 This month I would like to introduce you to Le Petit Pailette. Deze maand wil ik jullie graag voorstellen aan Le Petit Pailette. "LE PETIT PAILLETTE is a small jewelry line based in the suburbs of Philadelphia, Pennsylvania. Pieces designed by LE PETIT PAILLETTE are crafted by hand predominantly featuring intricately painted patterns on wood, blended with African trade beads, clay beads and mixed metals. The intended focus is to create a balance between symmetries and contrasting components: merging modern with vintage, mismatching colors, shapes, textures and patterns." 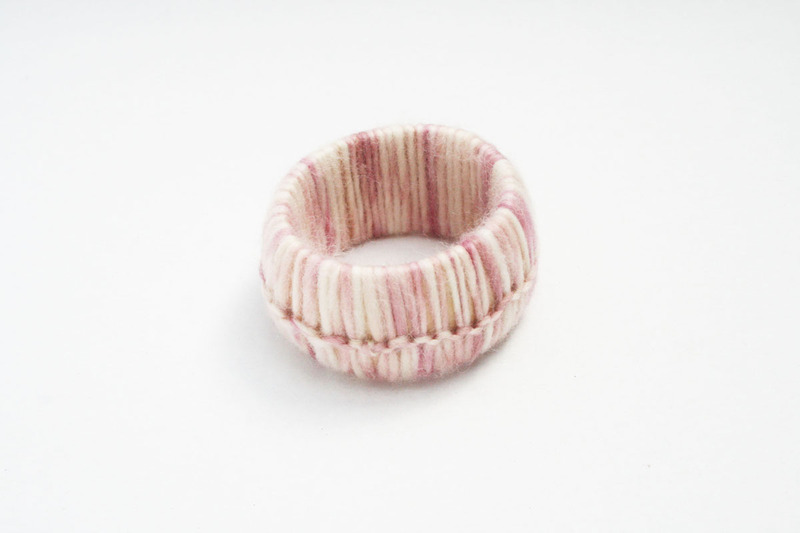 You have the change to wine one of these beautiful woolen bangles in the color you like! Like Le Petit Paillette on Etsy here. And much more extra entries in the Rafflecopter app! Je kunt een van deze prachtige wollen armbanden winnen, in de kleur die jij het mooiste vind! En iedereen ter wereld kan mee doen. Like Le Petit Paillette op Etsy hier. En nog veel meer extra entries in de Rafflecopter app! Very cool giveaway Anna! :D Thank you for making one hihi. Gorgeous! I think my favourite is the sunny orange/peach! Great competition darling! I'd love the grey one! This is so beautiful. I'll take the peach color, thank you. Hi! Cool shop! I would pick the pink bangle. Thanks! I would love to get the pink one! Thank you for the giveaway chance. 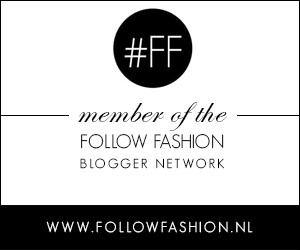 If you don't mind, do you want to follow each other's blogs? 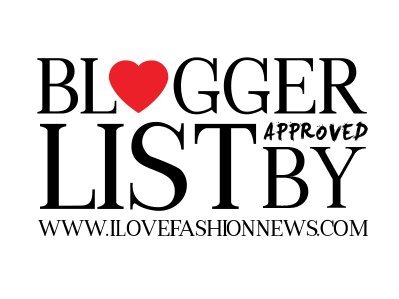 :) I've followed you on Bloglovin and GFC. 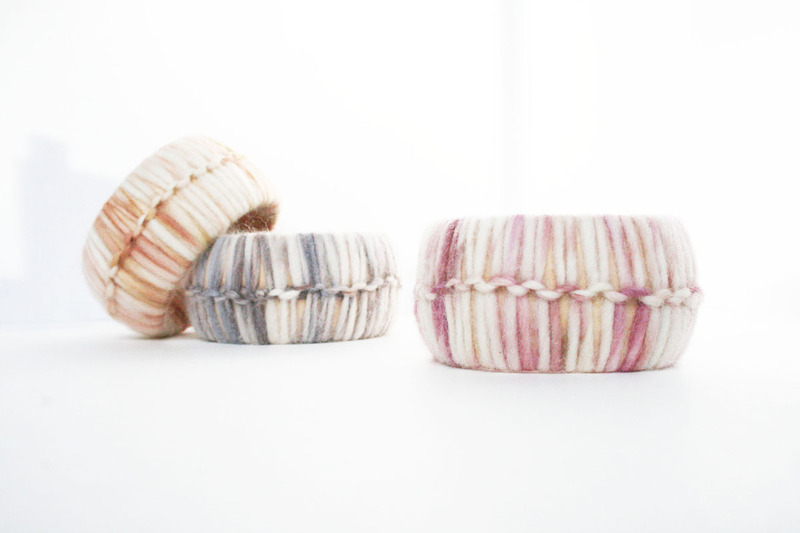 These bangles are so lovely, great idea! They are so cute! I love the pink one. Very lovely giveaway doll!! :) cute products.. I'll pick the peach one!! Thanks for the chance!!! Thank you for your lovely comment! Great post.Thank you for the fabulous giveaway.They all are nice! So beautiful!! I'd have to go with the yellow/orange one! Wow they look adorable. Amazing giveaway!! Wish everyone good luck!! It is really nice! Good luck to everyone! I'd like to win the grey/blue one. Thanks! wow.. what a great giveaways! love it!! They are so great ! the greyish blue one is lovely and would go with my hair once i dye it! I'd like the blue one!!! Great giveaway! :) Thanks so much for posting this! they're all nice but the blue one is outstanding. thanks for the giveaway! I would like the kind of peach orange colour. I love these bangles =). My favourite is pink. Wow, such a wonderful giveaway! Cute! I like the grey one! I'd go for the pink orange bangle ! blue/white is my favorite one. These are so pretty! I really like the pink. Super cute, love blue one! I'd like the pink one! I like the greyish blue one.